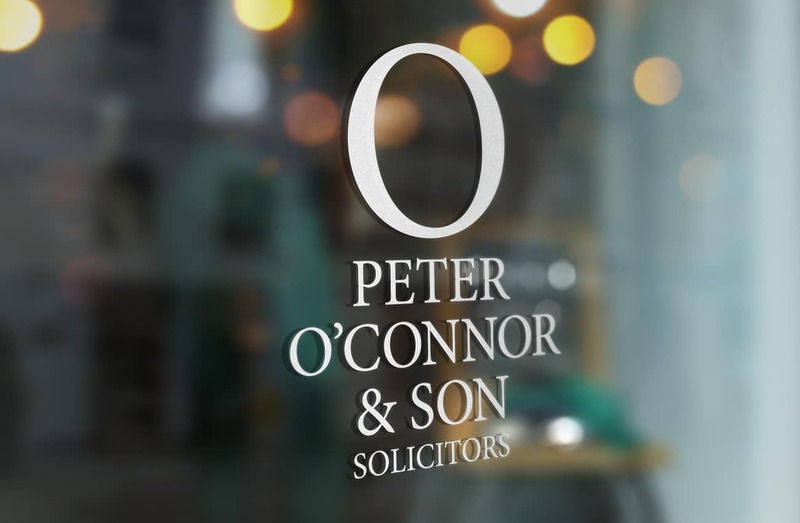 Based in Waterford city, Peter O’Connor & Sons is one of the leading law firms in the southeast of Ireland. 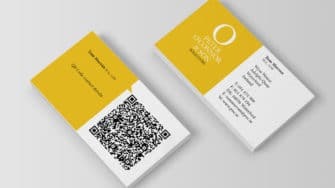 Established in 1920, they provide a full range of legal services to families and private individuals, businesses, farming and agri-business, government and public sector, charities and not for profit voluntary bodies. 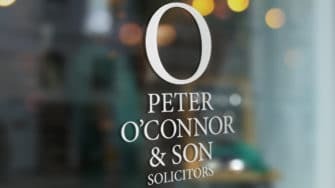 Their firm is built on the achievements of past and present members, none more so than its founding father, Peter O’Connor. An Olympic champion, world record holder and respected businessman, he took over the practice in 1920, and helped it grow to what it is today; a regional firm with a global perspective. They initially contacted us to take a look at her website. After meeting them, we agreed that a brand refresh was also necessary. 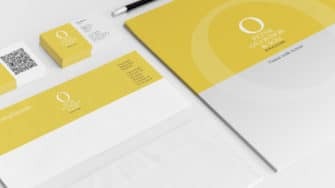 The business had come a long way since it was founded in 1920 and it was felt that the old logo no longer reflected the depth of their expertise and experience. They needed a new look, one that would propel them into modern era. 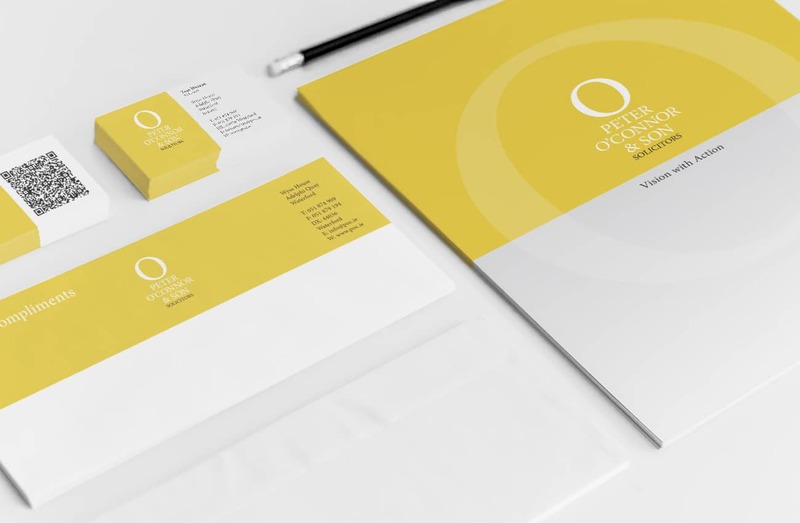 When designing the logo, we wanted something fresh and vibrant, something you wouldn’t expect of a law firm, hence our suggestion of yellow as the predominant colour, and the use of the letter ‘O’ as a focal point. 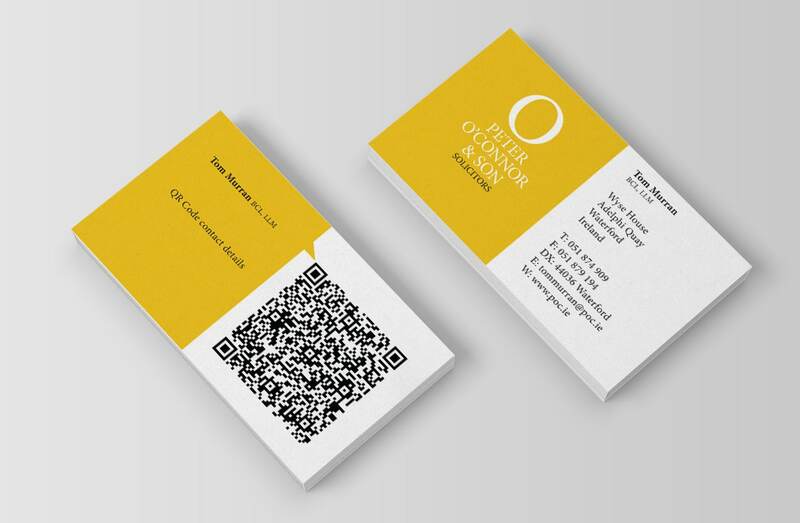 Our main objective was to simplify the design and make it more contemporary. Passion did a great job designing and building our new website and we are delighted with the finished product.